It defines the “how” of the traffic i.e. how people ended up on your site. 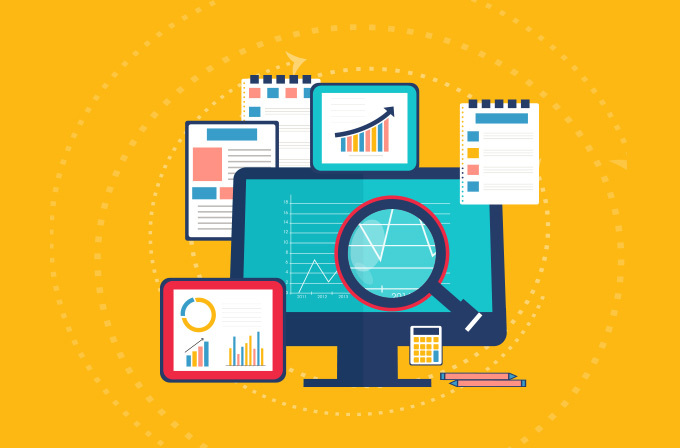 These reports are handy in determining the source and course that brought visitors onto your website. There are multiple layers to this report helping to make it as granular and accurate as possible. 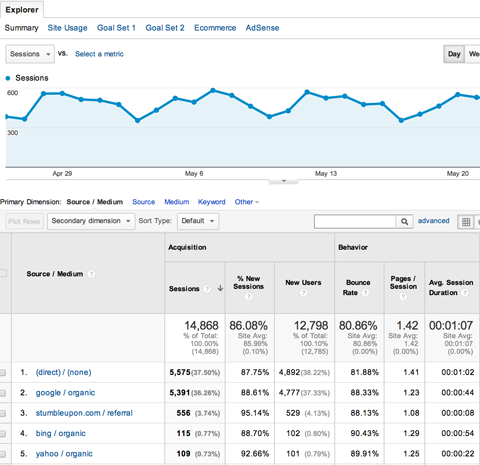 For instance, these reports can assess which keyword drives the maximum traffic from an advertisement. Quite literally, these reports are evidence to the activities indulged by the users once they land on your website. It conveniently translates into the functionality and effectiveness of the site. Behaviour Flow View option in the report produces a comprehensive map of the path taken by various user segments and shows you the highs and lows of your web design in channeling the users towards the desired goal. Conversion basically means turning the users into customers by prompting them to perform the intended goal action. For example, if you have an e-commerce site that sells books, the number of people who actually placed an order for books is determined through conversion statistics. All these categories assist the marketer in determining the amount of traffic and the level of engagement any user experiences on your website. Organic: This is the traffic directed through search engines such as Google, Bing etc directly from the respective SERPs. Referral: The users who are directed to your site through the references of your website on other pages come under the Referral category. Social: This includes the traffic guided through Social Media platforms such as Facebook, Instagram, Twitter et cetera. Paid Search: This comes on the SERP too, but with a paid advantage. The search engine pushes the website link over to the top for increased visibility. Direct: Direct visitors are the ones who input the website URL directly to reach the page. E-mail: You get these users through email marketing. The users become aware of the website through the links provided in the email. It is mandatory to realize the distinction between a medium and a source. A source leads directly to your website while a medium is the means that brought the visitor to the source. Basically, the user goes through the medium to the source which leads to your website. For instance, if the medium is determined to be organic, then Google could be the source. Or if the medium is a Social Network, then the source could be any of the Social Networking platforms such as Facebook or Instagram. Referrals are fundamentally foreign web pages or sites that have links to your website. The Referrals report determines the traffic that actively pours in from such sites. If backlinking is in your marketing agenda, this report will determine its effectiveness and prompts the points to improve. Campaigns provide a more granular approach towards the Source/Medium breakdown. Campaign reports utilize the Urchin Tracking Modules (UTM) parameters on the designated URL to specify the campaign through which a certain user or segment of users arrived on your site. 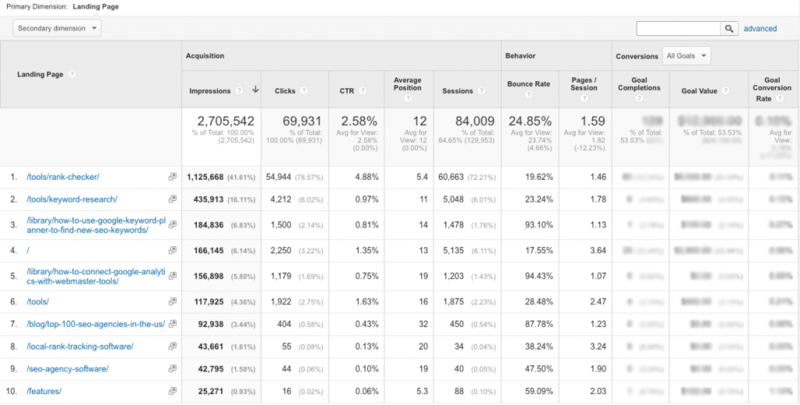 The Keywords report is essentially a contributing factor to the Campaigns report. This includes the keywords that drive in the maximum traffic. This is sub-categorized into paid keywords and organic keywords. However, due to a policy update, only paid keywords data is accessible. The rest is shown as “not provided” in the Analytics report. Impressions, CTR, and geo-positioning of various device types like tablets and mobiles. 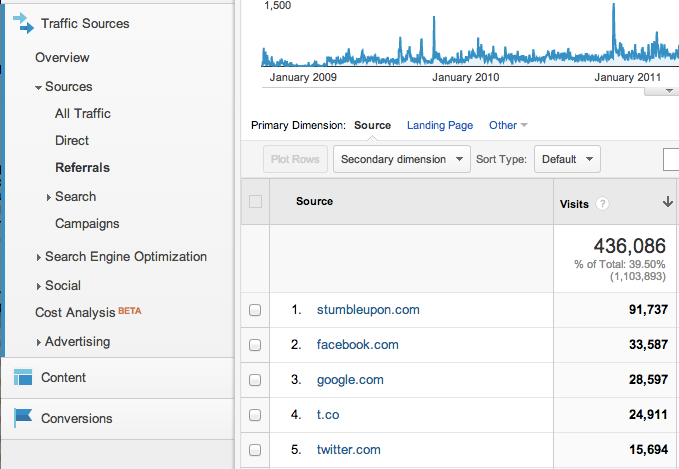 The keywords in the queries that lead to displaying your site on the SERP, the impressions it garnered and the CTR. The landing page on your site that your users were lead onto after clicking on a particular link. 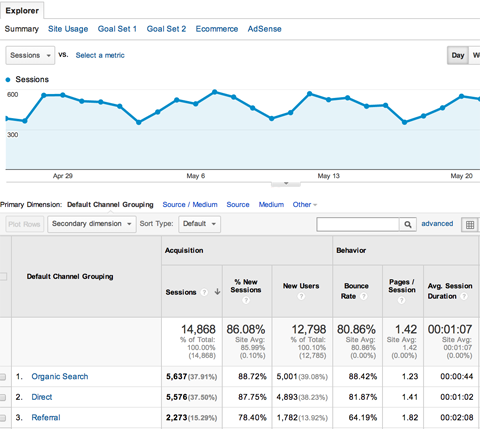 Google Ads reports are essential if you are running a PPC campaign. Tracking campaigns, performing adjustments, and analyzing the performance of individual keywords can be done on reviewing this report. 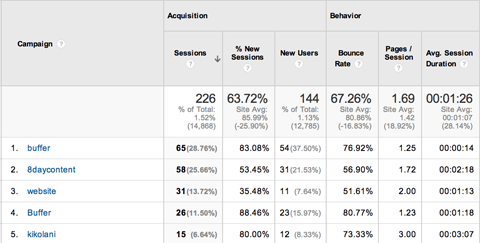 Post-click metrics such as conversions, ROI, and RPC can also be determined by this report. 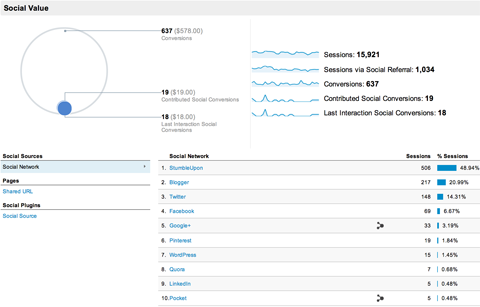 Google Analytics Social report provides insight into the functioning of your Social Media-directed users and conversions. The various metrics considered in this report include social referrals, landing pages accessed by the users, and conversions of the users who came through social media. Intelligent data-driven transformation is the essence of progress and the spirit of breakthroughs. 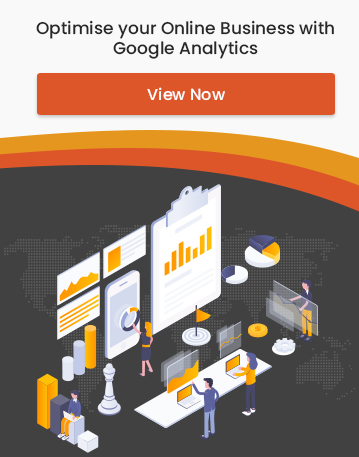 The Google Analytics Acquisition Overview Report essentially summarizes the vehicle that the users took to arrive at your website, the activities and actions they took once on your website, and the path that lead them towards converting into customers.